Enclosing the property is not just about security and privacy, it can be a very attractive frame to your property. Walls don’t just have to be of block and render, there are many different finishes that you could use. 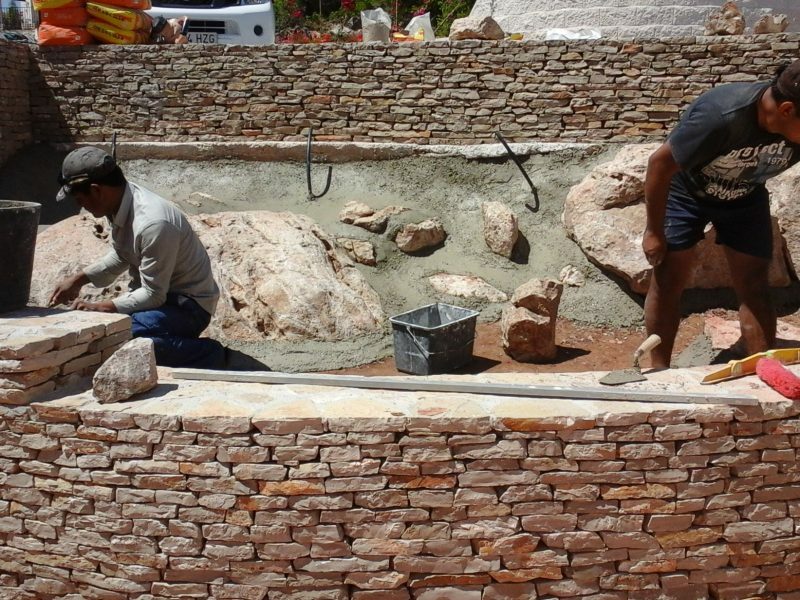 At M3 we have experience of building all types of wall including handmade dry stone walls. These can be topped off with elegant ironwork railings, gates and entrance doors. Likewise there are many types of fencing from typical mesh fences and traditional birch twig and wood fences to custom built railings.